Then new-girl Riley arrives in school, wafting her long black hair and a scent of lilacs. Suddenly, Tara starts to feel things she’s never felt before for a girl – and to reassess her feelings about Brent and what he may/may not have done. Is Tara gay – or does she just love Riley? And can the map of her deepest friendships ever be redrawn in a post-Riley world? The Studio, Paper Lantern Lit, Fall 2015. Alexandra Diaz has written both YA and MG. 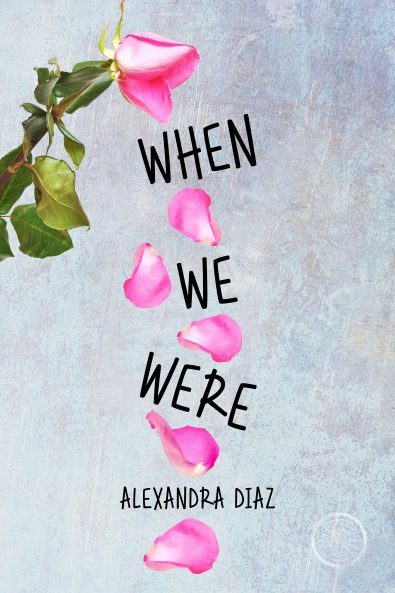 Her debut, WHEN WE WERE, was initially published by Egmont USA, but is now available in e-book from Paper Lantern Lit’s digital imprint, Studio. She also has an MG novel – THE OPEN ROAD – out with Simon & Schuster. It is a story of the perils and stresses of illegal immigration in the USA. Besides these, Alexandra has written for various packagers. Alexandra grew up in a bilingual Spanish/English-speaking family in various parts of the US, but has also lived in Puerto Rico, Austria, and Britain. 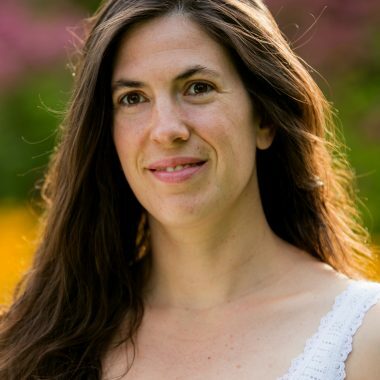 She graduated in English and Communications at Lake Forest College in the US, but went on to receive her MA in Writing for Young People at Bath Spa University in England. Her writing has appeared in newspapers, literary magazines, children’s magazines, foreign-language magazines, websites, and anthologies. She has also written two one-act plays which have been performed at Victory Gardens Theater in Chicago Illinois and The Rondo Theatre in Bath, England. Although writing is the only career she ever wanted, Alexandra has worked as a nanny, teacher, web designer, financial administrator, and waitress to name but a few.